Some interesting comments today from Vodafone's boss claiming that content owners need to become more consumer friendly. The irony of this from a company that can barely provide a mobile phone signal in many parts of the UK and with a reputation for bad customer service (which I was myself victim of several years ago) makes me snigger. Obviously it's self-serving dogma. Content owners want provision to be free and network operators want content to be free. And in the middle are spiralling prices being paid for bad provision and expensive content by consumers. With the net neutrality argument preserved in the US and likely to be maintained in Europe, the network operators should be selling their wares on quality of service. The trouble is, how do you measure this ? I have a good BT Infinity connection that gives me 30Mbps most of the time, but the DNS speed and the outages are unbearable: a fast connection is only the beginning of the story. Likewise, Netflix offers a massive amount of content for a small monthly subscription - a model which the BBC is likely to emulate in future. The trouble for consumers is that this content is produced by hundreds of companies and is spread over tens of different services. A situation that is exasebated every time a new player like BT Sports enters the market. 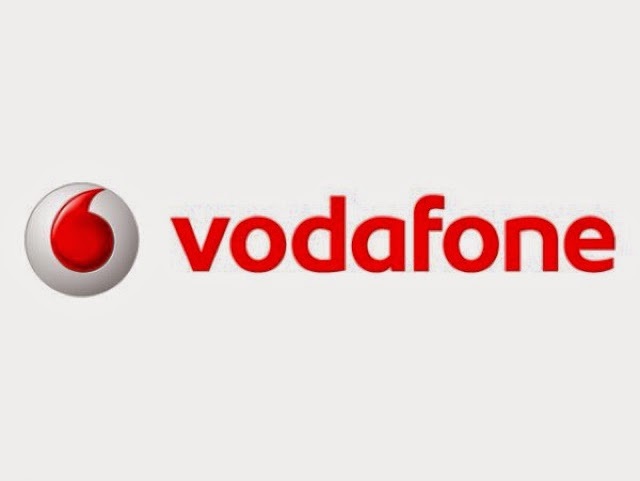 'Slicng and dicing' is in the interest of content owners since they can then create hundreds of different packages they can sell around the world based on format, time window, language, country, etc.. Just like offering different phone packages is to the benefit of companies like Vodafone.